Automatic yarn cone winding machine. 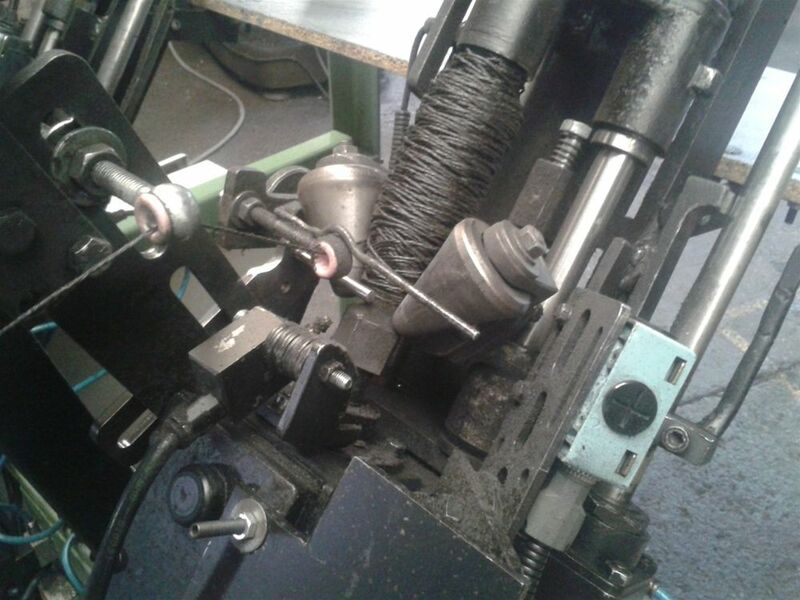 This automatic winding machine is used to mill (thick) yarn in bobbin's. 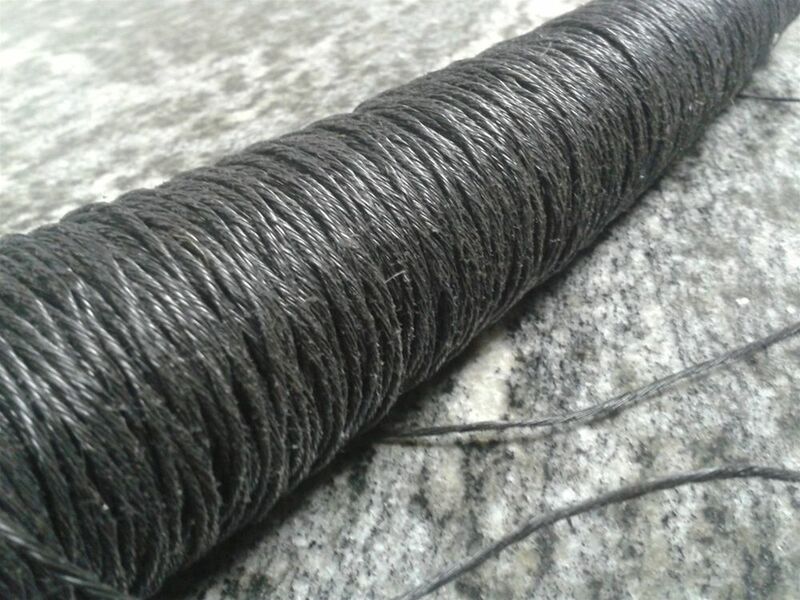 Yarn bobbin's made by our automatic winding machine are for shuttle weaving or other purposes. 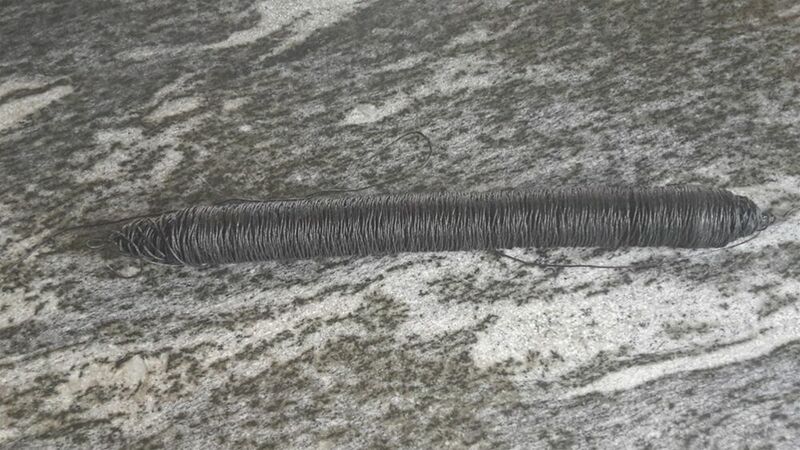 We manufacture this winding machine in accordance to customer desire. The machine works automatic and independent. No need to hire a machine operator. 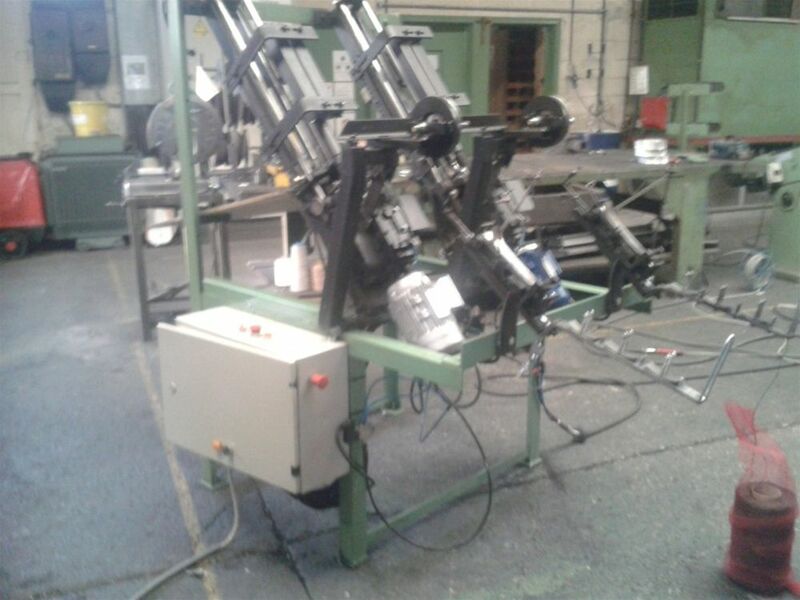 Yarn lubrication system for a smoother winding experience. With some types of yarn this feature does come in handy. 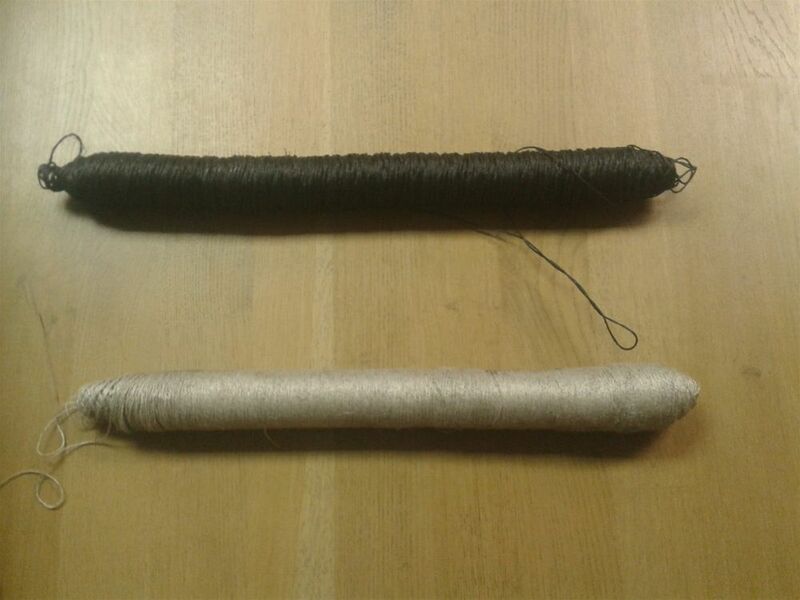 Long/short and thick/thin bobbins. With thin or thick yarn. Machine can be configured to wind any type of material. 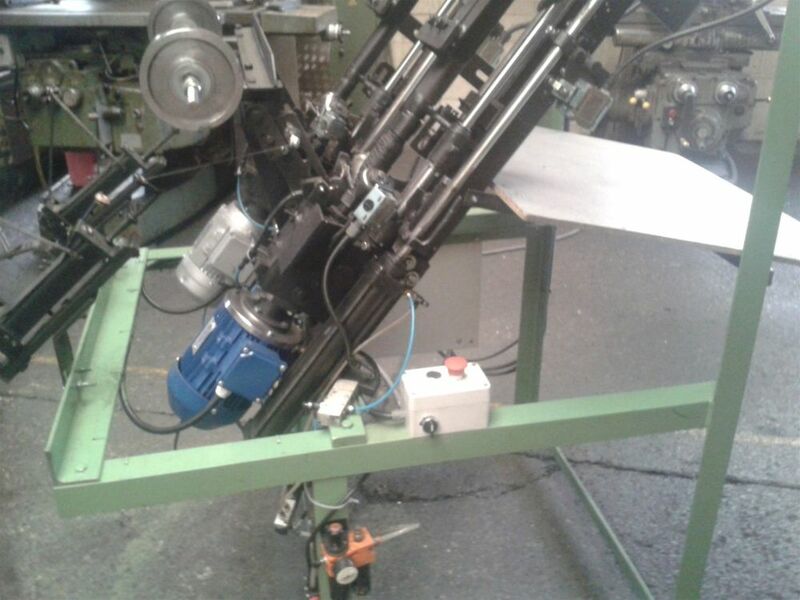 For safety reasons the winding machine can be equipped with safety glass or protection laser.